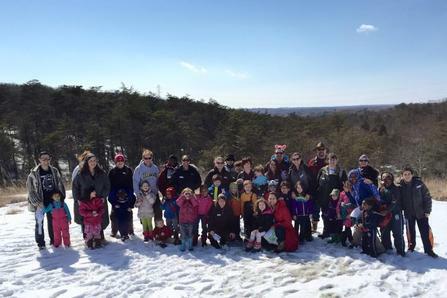 "Columbia Families in Nature outings help us connect with the places and people of our community, but mostly it is the time that we set aside to enjoy the benefits of nature together as a family. A simple idea with real results." 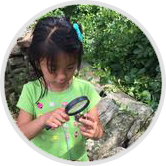 Columbia Families in Nature (CFIN) provides free, fun, friendly opportunities for families to spend time together in nature. On two to three Sunday afternoons a month, all ages CFIN outings take place at natural areas in and around Columbia, Maryland. These outings emphasize play time in nature and also include hands-on environmental education and conservation activities. We also offer "CFIN Seedlings" outings during the week for younger explorers and their caregivers. 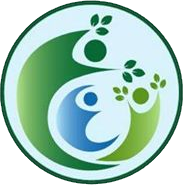 ​By connecting families with nearby nature, the goals of CFIN are to: foster greater connection with nature and the community; increase environmental awareness and action; support the well-being of participants; and help strengthen family relationships.